A perfect sandwich for any event, get together or even pot luck to make ahead of time! 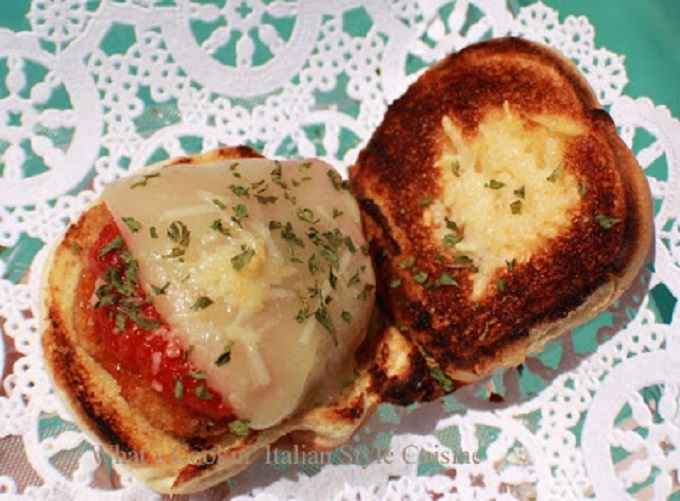 The kids and adults will love these little Parmesano treasures! Great packed in school lunches too! This traditional Italian Chicken Parmesan is loved by everyone who is an Italian food lover. Easy to make and fun to watch disappear. Just remember to make a whole lot of them if you have a hungry group. Game day won't be the same without these either! Make homemade marinara sauce or use your favorite jarred. Make your chicken cutlets <(link)or use store bought and cook them till crispy. 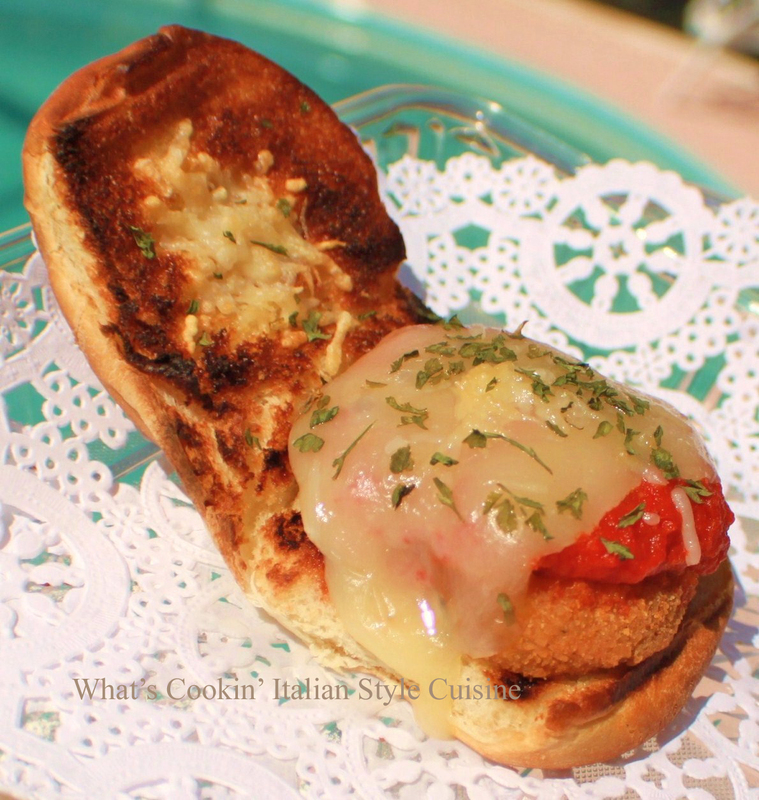 Place chicken cutlets on the bun, top with some sauce then add the sliced mozzarella. Place these on a cookie sheet faced open and broil until cheese melts, watch carefully not to burn the bun.